If your basement is wet, smells rotten, or simply feels damp, then it may be time for a basement waterproofing project. Depending on the source of your problem, you’ll have to determine if you need to waterproof the interior or exterior of your basement. Even among those who don’t consider themselves to be cooks, the appearance of their kitchen is often of great importance. From countertops to appliances, there are tough decisions to be made. For some, the decision between stock and custom cabinets is one of them. Choosing your home’s beautiful new tile can be the most exciting part of a home renovation. After all, there are so many options to choose from in terms of style, color, shape, material and more. However, the last thing you want to do is hire a poor tiling contractor who can’t finish the job, or is doing it incorrectly, and is ruining the entire renovation from the start. Here are some factors to consider before you hire a tile contractor to complete your new, fun tile design with peace of mind. A lot of factors go into buying and selling a home, but many make the mistake of spending their money on upgrading the wrong rooms. Living rooms and bedrooms often get a lot of attention before anything else, and while their design is also important, the rooms that truly sell a home are the bathrooms and the kitchen. These are the go-to living spaces that buyers want to see updated and pristine, making your choice of kitchen cabinets and/or bathroom cabinets a vital one. Read on for a few suggestions regarding how to buy the best cabinets for your home, to increase its value and give you a more enjoyable living space. When installing new windows or doors in your house, it may be tempting to try and do the work yourself in order to save money on the installation costs. However, there are a few reasons why you may want to get a professional to do your window and door installation instead. When it comes to remodeling projects, people may commonly think of home or office renovations. However, rarely may they consider that other structures need it too, like parking garages. These massive buildings take tons of wear and tear over the years, as cars and foot traffic come and go day in and day out. In fact, they’re designed to do this. 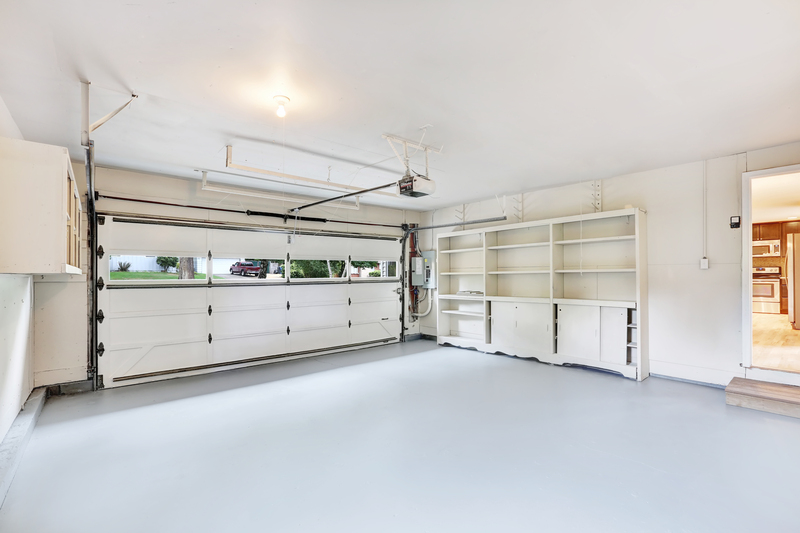 Here are some of the main reasons and advantages of performing parking garage restoration. Imagine if you could add on a room to your house that had everything you ever wanted: a huge sofa, large TV, and even a popcorn machine. Well, many people install this very room when they decide to refinish a basement. Turning a cavernous concrete room full of old boxes and junk into an after-work slice of heaven can be an amazing experience. But there are some steps you might want to take before you begin. 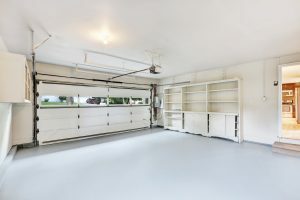 Here are some things to bear in mind when undergoing the process of basement refinishing. There are many tricks that designers use to achieve a cohesive flow and create a calm, welcoming environment in your home. Decorating with complementary color palettes, choosing just a few kinds of flooring and using furniture or rugs to define space can all help to connect and integrate the rooms in your house. However, even small, detail-oriented updates like changing the colors of the ceiling, trim and molding, can have an outsized effect on your household. Compulsive hoarding is not simply a tendency to collect or a reluctance to part with sentimental keepsakes. Hoarding is an anxiety disorder that is related to Obsessive-Compulsive Disorder and might be experienced in varying degrees of severity. Though there are often signs of the compulsion to hoard early in a person’s life, the disorder generally increases in severity upon maturation. Because hoarding cleanouts can be a psychologically exhausting experience for a compulsive hoarder and because the sheer bulk of possessions can be overwhelming or even dangerous to clean out, many hoarding situations benefit from professional junk removal.